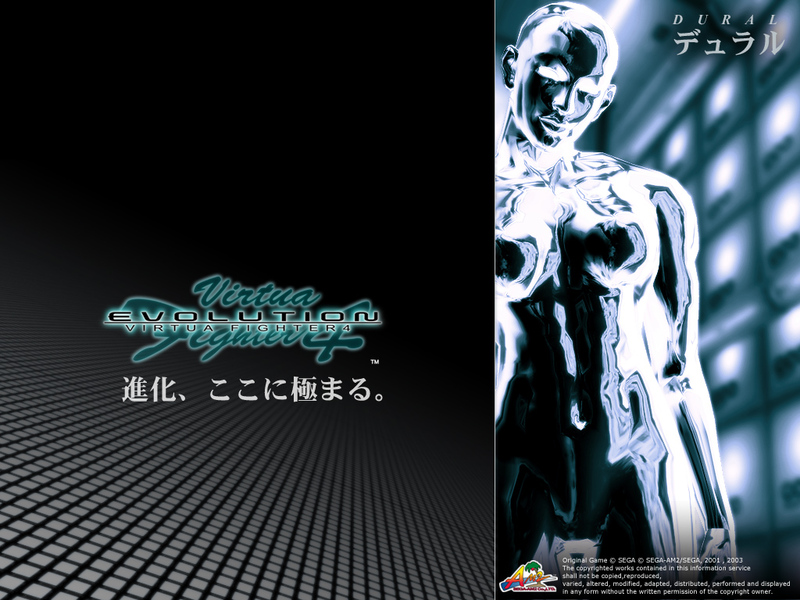 A female being, Dural is the main antagonist of the Virtua Fighter series. 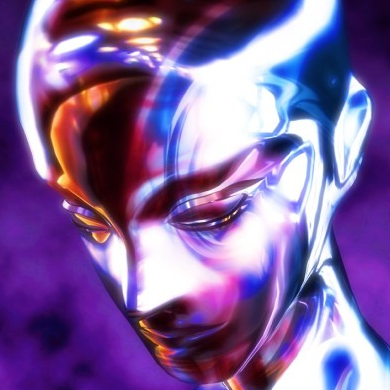 Dural is a technological development from the Judgement 6 Syndicate which kidnapped Sarah and killed Kage's father. She was previously a human woman named Tsukikage. She was a Kunoichi and Kage-Maru's mother. When the mysterious corporation J6 (Judgement 6) noticed her exemplary fighting ability and resilient body, they captured her and used her as their prototype for their terrifying Dural project. Arming her body with various cybernetic enhancements and brainwashing, she became a cyborg, immune to feeling. Her fighting technique comes from a master who mastered all of the known martial arts. The Syndicate which created and controls Dural organizes the World Fighting Tournament, though why they do is still a mystery. 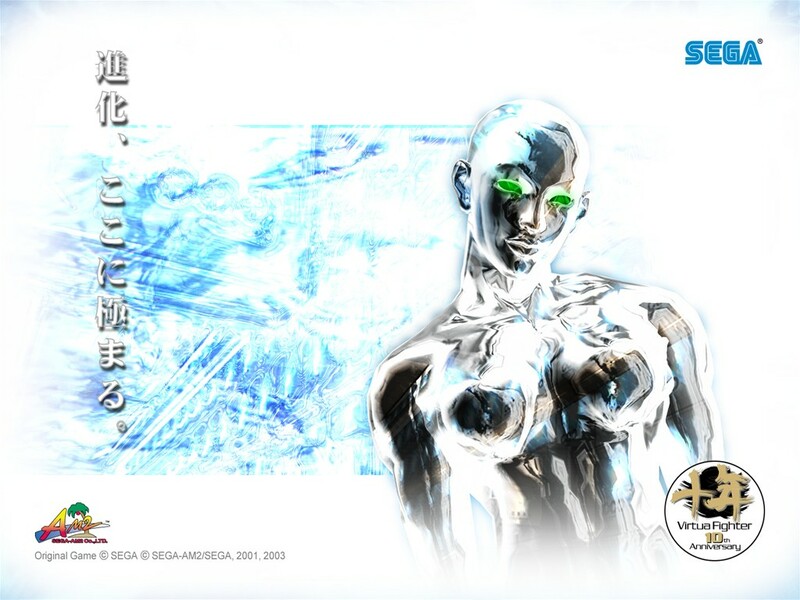 I think the original concept of Dural was simply to show off Sega's 3D graphical capabilities back in the day... and y'know, Dural was actually kinda cool back in the 90's, partly due to how cool she looked in the game. 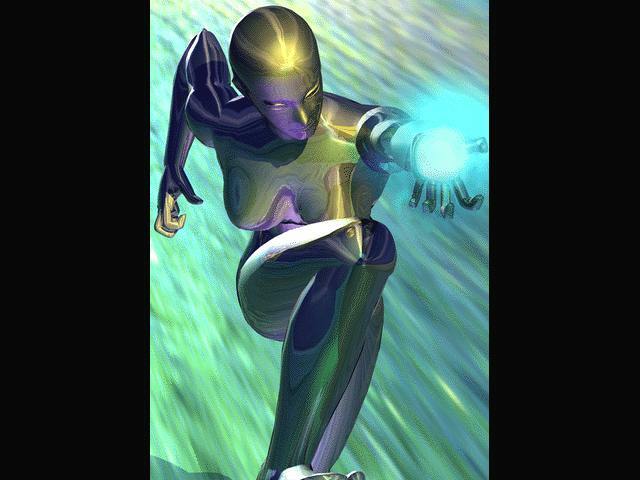 Dural was a pretty cool boss in VF2, but primarily because you fought against her underwater. ...However, there's no "stage" category in the character rating to the right. ;) As a design, Dural never really developed. Dural has no personality, no facial expressions, and an average moveset. 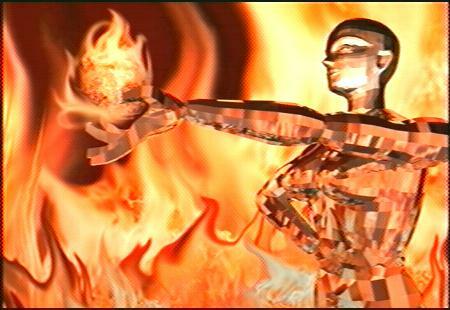 A classic character for sure, but not one of the better fighting game bosses out there. Also worth mentioning, many fighting game bosses eventually become default selectable characters... but not Dural. Perhaps that's for a reason? She would look very out of place on the VF character selection screen. I think deep down, the VF dev-team also knows Dural doesn't really fit in with the VF cast... but they've kept her in the game for nostalgia reasons.